You need to keep up with the changing seasons, you want a jacket of all trades, master of let’s get things done. 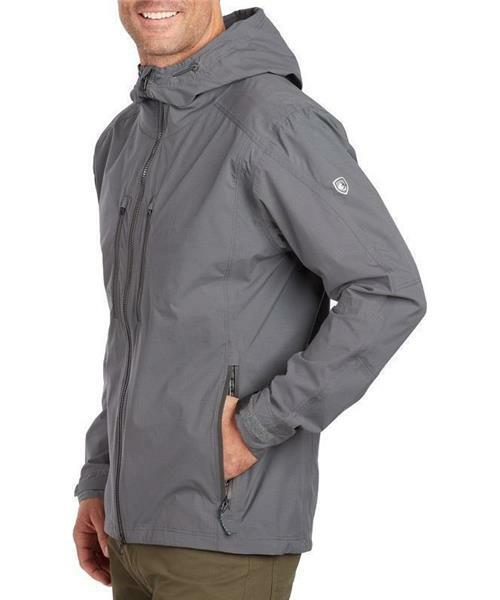 The JetStream™ Jacket design keeps you warm and dry even in the nastiest storms. It’s made with AirSkape™ fabric, a clear hydrophilic membrane which absorbs and spreads out moisture for faster drying. If you want to travel, hike and do it all with just one jacket, get one that’s ready for anything.